Tonight at 9pm ET on Food Network is the season 14 finale of Food Network Star where the winner will be announced. The final three contestants are Manny Washington, Christian Petroni and Jess Tom. On the episode tonight, we will get to see each of their full pilots as well as the top moments from this season. 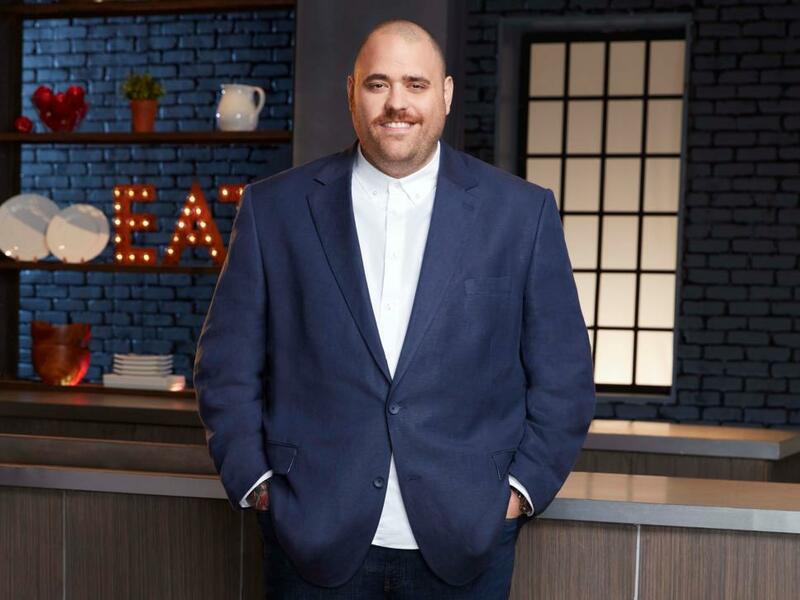 Manny Washington's pilot was directed by Duff Goldman, Jess Tom's pilot by Robert Irvine and Christian Petroni's by Sunny Anderson. A poll on this website reveals that people are rooting for Christian the most, followed by Manny second and then Jess in a distant third. The winner of Food Network Star is no longer determined by viewer voting, so it could be anybody that wins. 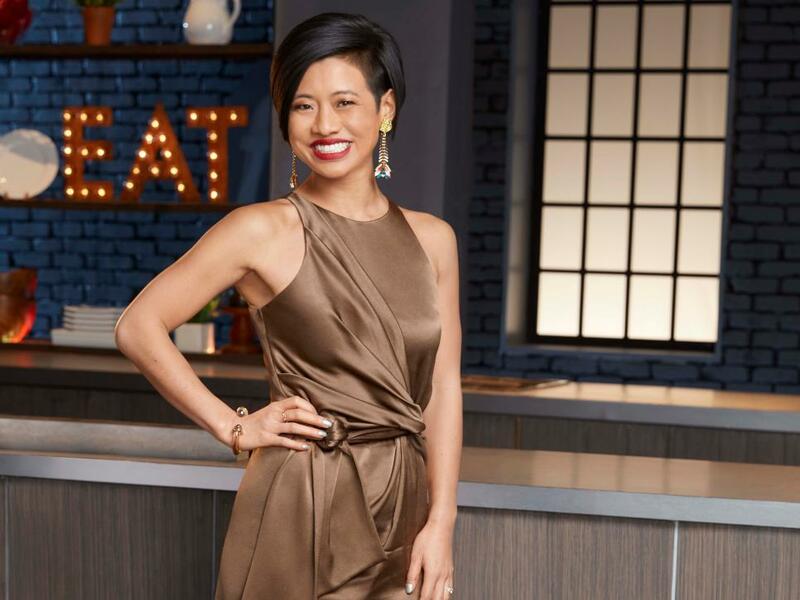 There is no guarantee that the season 14 winner of Food Network Star will get a show, so we will have to see if anything is announced for the winner after tonight's episode. The pilots shot and shown on this episode seem to be more of a final challenge rather than an actual show Food Network is considering creating. With that said, all of the pilots were traveling type shows where the contestants try other people's food and the pilots were not a show where the contestants cook their own food. I will update this post once the winner is announced and will also update the post with any information about the winner's show (if there is one). 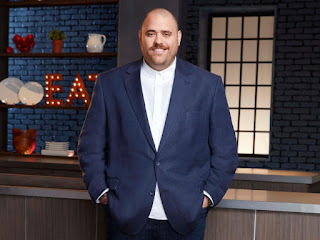 After watching all three of the pilots, Bobby Flay and Giada De Laurentiis eliminated a contestant, and the person eliminated was Manny Washington. This left a final two of Christian Petroni and Jess Tom. They didn't announce any plans for a show for either of them yet, but I will keep you updated if anything materializes. Labels: Christian Petroni, Food Network Star, Food Network Star Season 14, Food Network Star Season 14 Winner, Food Network Star Winner, Jess Tom, Manny Washington, Who Won Food Network Star?